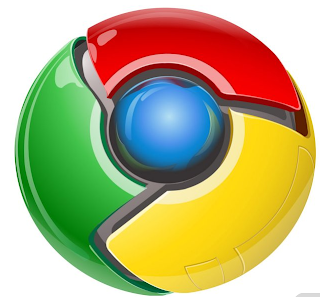 Google has been developing parental control for its chrome browser and is set to roll it out soon. This feature was first seen last december where at the time developers had spotted an option called " Manage User Settings" in Google Chrome's canary build. when the new chrome is complete, accounts will have their own bookmarks and histories depending on the user. And some accounts can also be set up to oversee other accounts and choose what sort of urls to filter. this is great for parents with kids on a laptop. We don’t know when this will be effective, but it is in development.